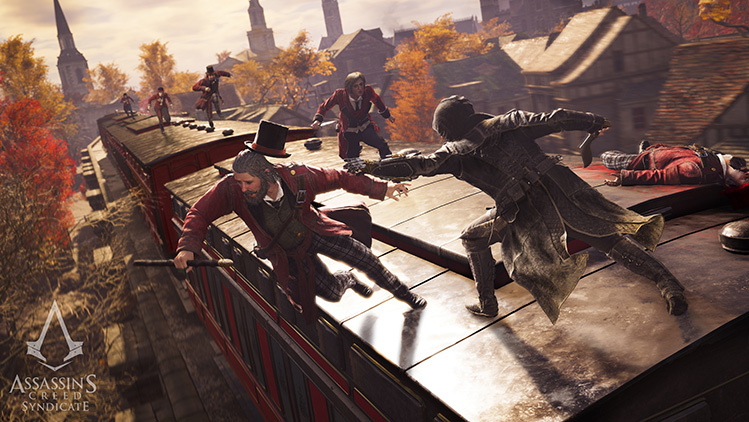 Assassin’s Creed Syndicate, which was released last month on consoles, is by most accounts a pretty solid entry in the series, although some dissenting voices like The Telegraph’s Kirk McKeand claimed that “Syndicate is a massive shame”. But despite the fact that some did not like this Victorian-era game set in London, at least the game wasn’t as bug-ridden as its predecessor Assassin’s Creed Unity was, as Ubisoft was even forced to stop sale of the game’s season pass given how glitchy that game’s launch was. And a consequence of this is that the PC version has been delayed this year, finally hitting the shelves on November 19, almost a month after the console versions went on sale. But why was the PC version delayed? Sam Kovalev of Ubisoft stated that the game was delayed so that “PC players get the most stable, optimized version of the game on day one.” And it makes sense that Ubi changed its policy after the Assassin’s Creed Unity debacle last year, although in their defense it must be said that Assassin’s Creed Rogue, which was released alongside Unity with little fanfare, was not only rock-solid but also a pretty good Assassin’s Creed game to boot. And although delaying the PC version of Syndicate for polishing is a noble goal, obviously PC piracy is also an issue here. Because despite the success of online digital distribution services like Steam, piracy on the PC platform is still rampant, and Ubisoft likely did not want gamers having access to non-legit copies of the game on PC right after the game’s launch, which is something that might have hurt console sales of the game. Also the PC version can support much higher resolutions than either the PS4 or Xbox One versions of the game, and seeing ultra-high resolution screenshots of the game running on a powerful PC (and like Unity, the PC port of Syndicate does have pretty high system requirements) could have led to disappointment when gamers got to play the game on console. But one can’t help but notice that PC gamers are getting the short end of the stick here, in what’s been a bad year overall for PC versions of video games. Batman: Arkham Knight was a minor disaster, Call of Duty: Black Ops III was very glitchy on launch day, and there is still no news of when blockbuster games like Destiny will hit the PC platform, if ever. Although it is clear that developing for PC is a challenging affair as it’s an open platform, and there are many different models of video cards out there for instance, so intensive testing is required to make sure a PC port runs well across many different configurations. 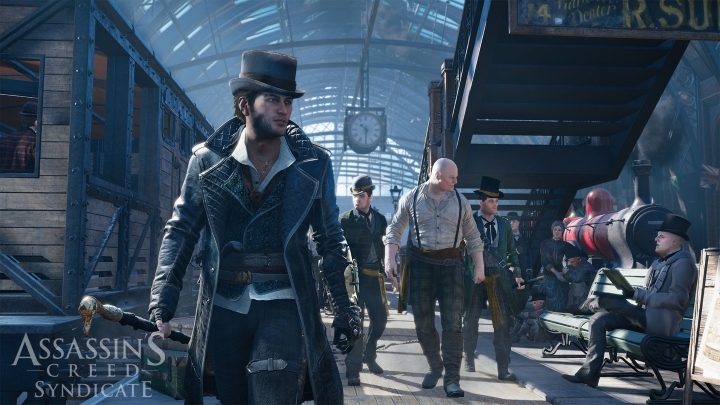 But despite the delay, hopefully Ubisoft has delivered a great version of Assassin’s Creed Syndicate to those who game on PCs, allowing them to have as much fun playing with the twin assassins Jacob and Evie Frye in Victorian London as their console-gaming friends. Next: Do Celebrities Really Like Star Wars Battlefront? Do Celebrities Really Like Star Wars Battlefront?